New York: Oil prices dropped on Friday as weaker-than-expected U.S. jobs report raised concerns over global economic slowdown. U.S. job gains plunged to 20,000 in February while the unemployment rate declined to 3.8 percent, the Department of Labor reported Friday. The growth in non-farm payroll jobs in February stood in stark contrast with the January number of 311,000, according to the report, which also said that the U.S. economy added an average of 223,000 new jobs per month in 2018. The European Central Bank on Thursday slashed its 2019 growth forecast to 1.1 percent from an earlier forecast of 1.7 percent. The soft data and downbeat outlook increased worries that a slowing global growth may impact energy demand, experts noted. 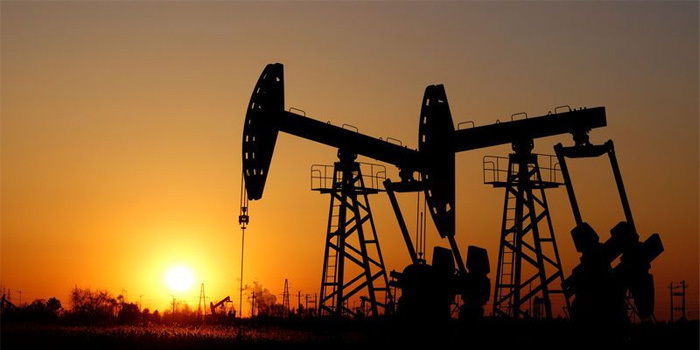 The West Texas Intermediate for April delivery fell 0.59 dollar to settle at 56.07 U.S. dollars a barrel on the New York Mercantile Exchange, while Brent crude for May delivery declined 0.56 dollar to close at 65.74 dollars a barrel on the London ICE Futures Exchange.